If we leave aside the programming, the task of counting rows occurs most frequently when working with texts and tables. 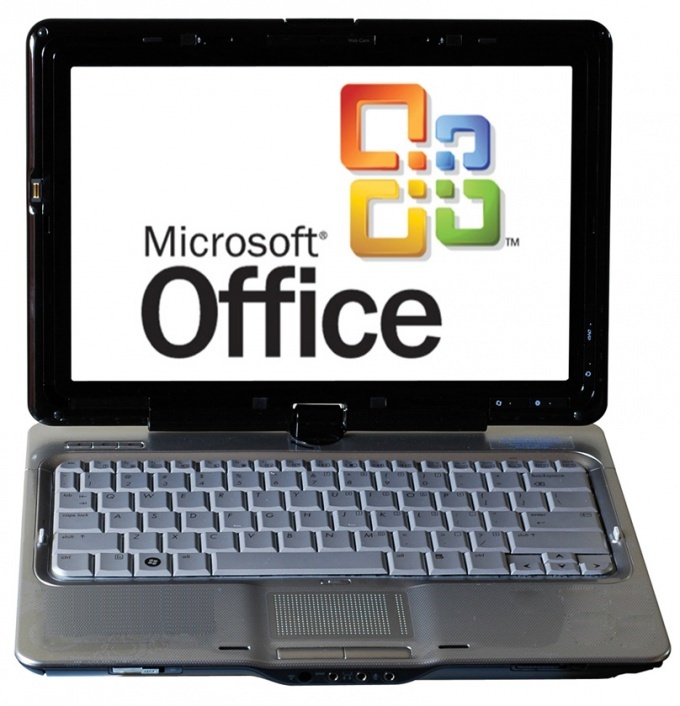 The most common for today software for working with documents of this kind, the word processor Word and spreadsheet Excel from the office Suite of Microsoft Office applications. Below are ways to count rows using these two applications. Start Microsoft Word and load a text document from which the rows need to be recalculated. The file open dialog here, as in most programs, you can call a combination of "hot keys" Ctrl + O or via the applications menu, opened by clicking the big round button in the upper left corner of the window. Go to the tab "Review" menu of the word processor and click the icon, which shows the letters ABC and numbers 123 - this button opens a small window with detailed statistics related to the loaded text. At the bottom of this window is placed the information about the number of rows. There is an easier way to display the statistics window - it is enough to click the left mouse button marked "Number of words" in the lower left part of the window (in the status). Pay attention to the fact that this parameter depends on how many characters can fit per line. This means that changing the font size or the size of the indentation from the edges of the page is in the process of preparing text for printing, you will change and the number of rows. If you need to control the number of rows in the printed document, don't forget to check it before sending the document to the printer or before saving to a file. Start the spreadsheet program Microsoft Excel and load a table whose rows you want counted. In addition to its own formats for Excel, tables can be loaded from csv files, and you can transfer them from other documents via the clipboard. If you just want to know the number of rows in the table, it is sufficient to set the input cursor to the last row and see the number in the row header to the left of the table. To quickly jump to the last row you can use Ctrl + End. If you need to count the rows that meet any of the criteria, then use built-in functions ACCOUNT, COUNTA, COUNTIF, SKATESLIME. For example, suppose you want to determine the number of rows whose first cell contains any non-empty value. In this case, go in the empty slot where you want to see the result of the calculation, enter =COUNTA(A:A) and press Enter.